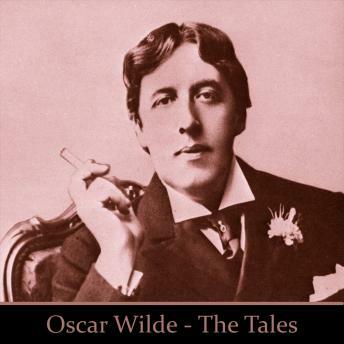 Oscar Wilde is a giant and legend as a writer and as a wit. But there is a softer, gentler side in some of his short stories for children. Admired and beloved through the generations in this collection the wonderful British actor Basil Rathbone brings these superb stories to your hearts and ears.